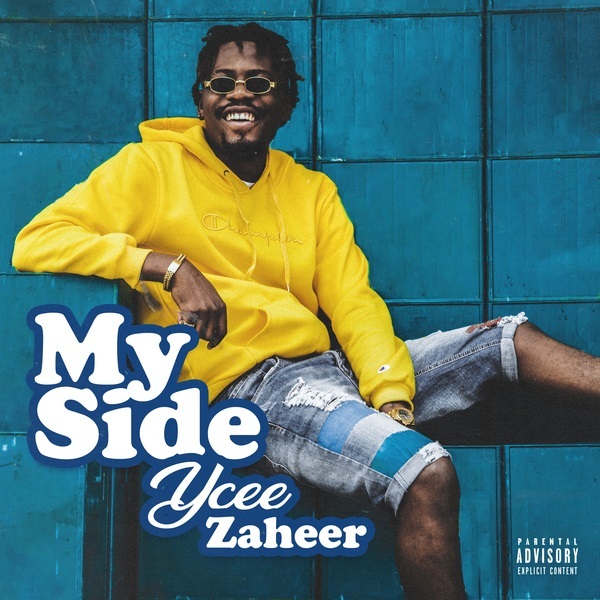 Nigerian rap artiste, Ycee Zaheer returns back with a new masterpiece ‘My Side’, produced by Brym. The song “My Side” arrives just in time of the yuletide season, its a sure tune for your listening pleasure. It serves as a follow up to ‘Your Love’, lately, Ycee featured in quite some number of South African records. Listen to “My Side”, download and share your thoughts below.